Ever run out of juice just as you were about to say something really important on your cell phone? Have you ever been dying to read your email but your battery is too low to use your portable communication tool? Well I have and I am excited to be here today to tell you; THOSE DAYS ARE OVER!! 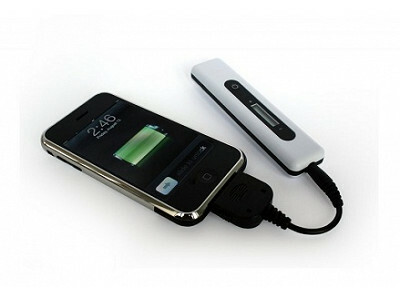 The Powerstick™ is a portable power source for your mobile devices. Charge it using any USB port, stash it in your pocket, and charge up your device whenever and wherever you need it. With the Powerstick™, you can ditch your adapters and chargers, travel overseas without converters, and never again miss that important call. The Powerstick™ is versatile and a simple solution to a complex problem. Just charge the Powerstick in any of the billion USB ports worldwide and take it with you on the go; its compact size fits virtually anywhere. When the battery of your device runs low, connect it to the Powerstick™ using the appropriate connector, and press the button to start charging. You can use your device immediately, and it will recharge in less than 90 minutes. 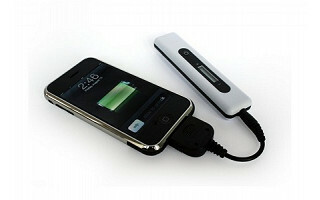 The Powerstick™ doubles the battery life of most devices. Becoming truly mobile has never been easier. I love that there are so many different adapters. It is baffling to me why all of our rechargeable devices need to be charged with a different charger because one doesn't fit the other. This would replace that emergency car recharger that I have that recharges my phone but not my husband's phone nor my son's Nintendo DS. good idea for emergency backup. I was out at the mall recently and heard the dreaded beeping from my purse - I had to duck into the nearest Verizon store, beg them to charge the phone for me, and lurk around the shop for 20 minutes. 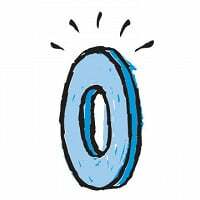 A smart, smart Grommet! Nothing causes panic like the chime that warns your cell phone is running out of juice. And doesn’t it always seem to happen just as you’re trying to coordinate after-school pickups or tie up loose ends at work? Finding a place to charge a mobile device isn’t easy when you’re on the go. Not to mention the hassle of carrying multiple chargers for all your myriad phones, music players, cameras and other gadgets. If you’re sick of the battery drama, Ecosol’s Powerstick can give you peace of mind. It’s slim, just bigger than the size of a pack of gum, but has enough power to get you through a few more phone calls, or to make your MP3 player last through another tough workout.